Super Savings Item! 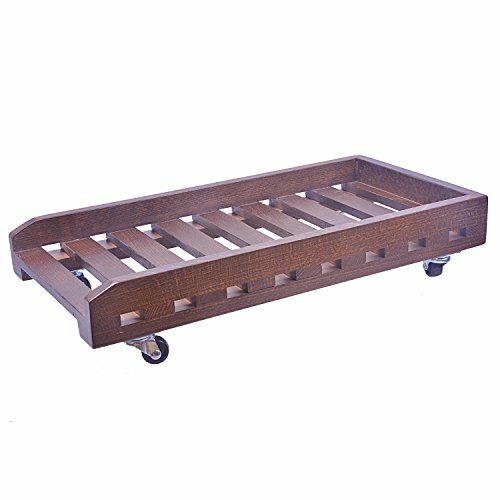 Save 31% on the Rancco Mobile CPU Stand Computer Caddy Pallet, Solid Wood Computers Host Carrier/ Chassis Tray with 4 Caster Rolling Wheels by Rancco at Momiji Studios. MPN: OFFCPMCSC-1PBR. Hurry! Limited time offer. Offer valid only while supplies last. -Slim sleek stand elevates your CPU for easier access. -Increases airflow, keeping your system in tip top shape. -Accommodate most CPUs. -Slim sleek stand elevates your CPU for easier access. -Increases airflow, keeping your system in tip top shape. If you have any questions about this product by Rancco, contact us by completing and submitting the form below. If you are looking for a specif part number, please include it with your message.